The beginning of August sees another 50 games Greenlit and heading their way to Steam for global distribution. Notable games include Homeworld inspired Deep Space Settlement, and hand drawn 2D Viking game Jotun. It’s a 4X space game that’s been in development for the past three years. RTS staples such as resources and fleet capabilities exist, but are backed up with RPG style random events and sandbox-like environments. If you’re a fan of Homeworld or Sins of a Solar Empire, this is one to watch. 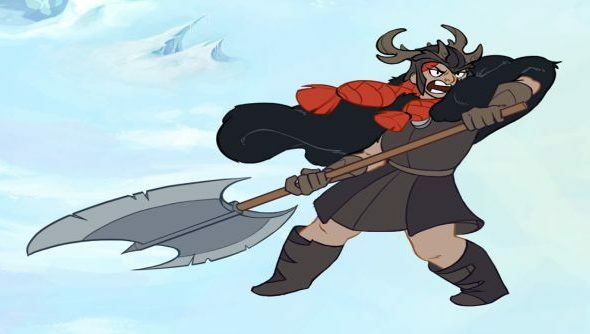 Jotun on the other hand is an action-exploration game that takes you through Viking purgatory as you try to prove yourself worthy of the halls of Valhalla. The combat takes inspiration from giant beat em’ up Shadow of the Colossus, and deep exploration from The Legend of Zelda. You can keep an eye on development here. Be sure to check out the rest of the Greenlit games. Which one perks your interest?